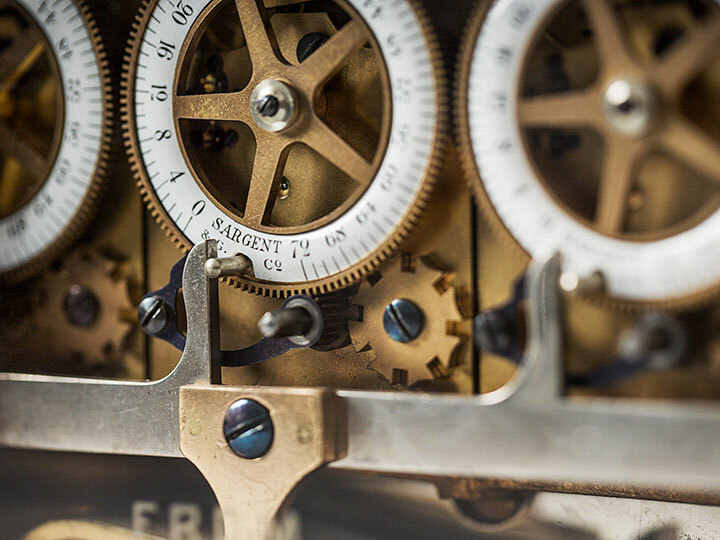 The telegraph was a vital part of the transportation and communication revolution of the 19th century. It heralded the death of distance and the acceleration of decision-making. It was vital to the information and control-processing revolution. For financial institutions, technological transformation, then as now, can lead to complete financial transformation. The codebooks were high-value intelligence documents and so were kept in a safe or a locked compartment in the custody of the manager or accountant. The chain of custody during office hours was carefully set out, and only authorized personnel would be able to see or use the codebook. Here are some examples of the kind of cyphers used from the 1887 codebook – randomly selected and perhaps unintentionally amusing! 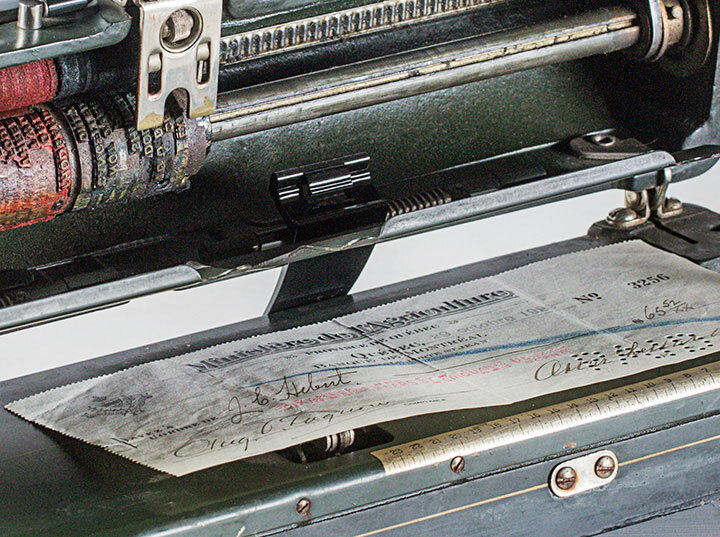 Victorian ingenuity helped protect against cheque forgers. Long ago, only customers known to the bank or with the best of references could rent one. In 1912, Bank of Montreal’s Winnipeg main branch vault was the heaviest and most protected ever built.